Today, I'm sharing a layout, which I made for 2 Challenges. And it is for the challenge of more than words. 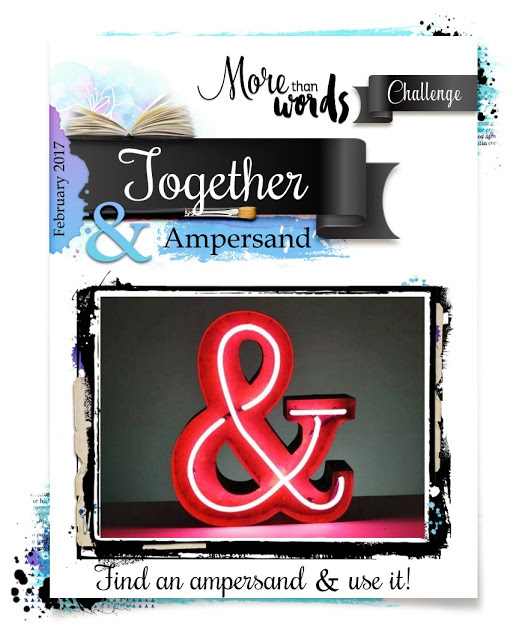 The assignment was to use an ampersand and be inspired by the word "together". My daughter and her dad love to do puzzles together. Thank you, for your visit on my blog! A wonderful interpretation of our challenge. Thanks for playing with us again at More Than Words. Denise, love your take on the sketch and word Challenge! The stitching is beautiful! Thanks for joining us at Scrap Our Stash! What a lovely take on the challenge. Thank you for joining us at More than Words. Oh, how I love this! Goes to show that doing something together is always better than alone! Thank you for playing along with us at More Than Words! Love the colors and your take on the sketch!!! Thanks for playing along with us at the Scrap Our Stash Blog! 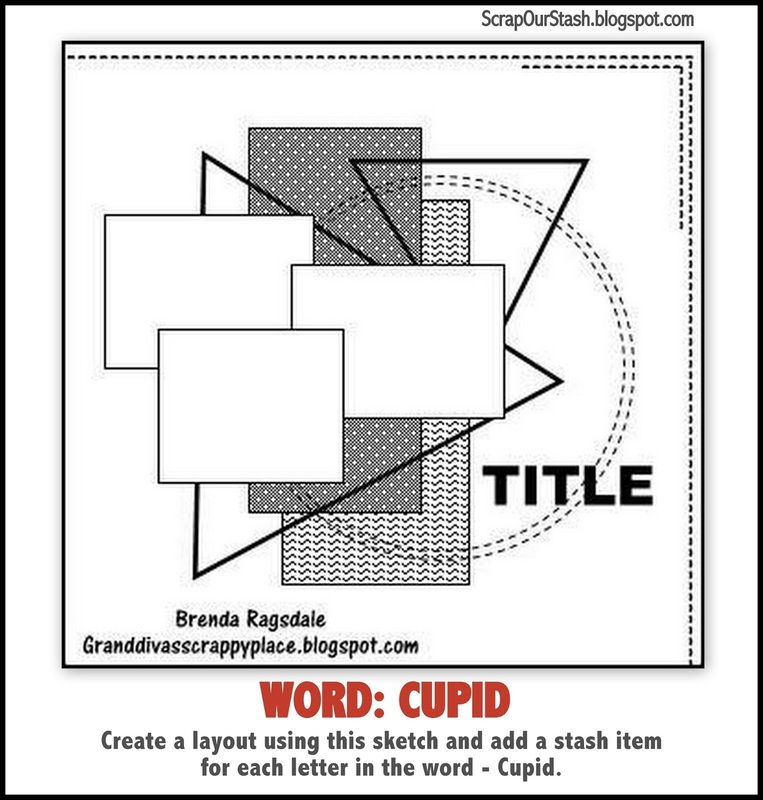 I love your take on the sketch + word challenge. Love the circle die cut! Thanks for joining us at Scrap Our Stash! Beautiful interpretation of the challenge!! Very lovely! Thanks for playing with us at More Than Words! Wonderful page, loving the hand stitching. Thanks for joining us at Scrap Our Stash. Super cute! Awesome take on the sketch and work challenge. Thanks for playing along at Scrap Our Stash!! Fabulous! Thank you for playing with us at morethanwords challenge. Very lovely page, and love the title and pictures. 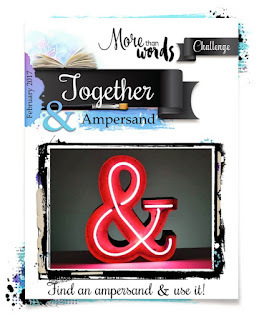 Thank you for joining More Than Words challenge this month. Love your take on our challenge this time, great work! Thanks for playing with us at Scrap our Stash <3. Oh how gorgeous! It's great to preserve such precious memories. Thanks for joining us at More Than Words.